just use your credit card. All transactions are handled through PayPal's secure servers. 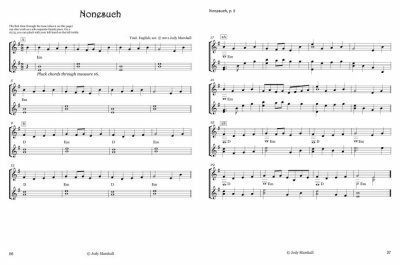 adaptable for use with fiddle, flute, penny whistle, and other instruments. included for each piece. Suitable for players from advanced beginner on up. 33 pages.
. . . or CLICK HERE to order books by mail. ". . . graceful counterpoint . . . sparkling interplay . . .
you'll feel the spray of snow on your face." recorders, guitar, piano, and other instruments. Click here for detailed CD information. 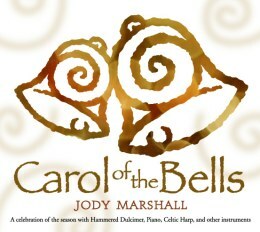 Carol of the Bells Music Book! 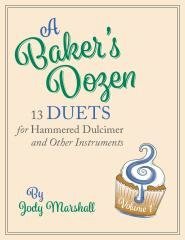 with chords for all pieces! 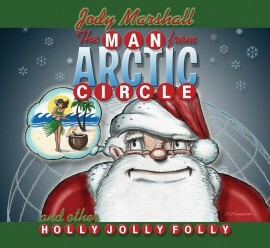 TO ORDER CD ONLY ONLINE HERE!! ...or CLICK HERE to order CDs by mail. 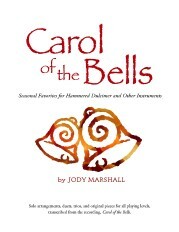 TO ORDER MUSIC BOOK ONLY ONLINE HERE!! Buy both the CD and MUSIC BOOK together and SAVE! ...or CLICK HERE to order BOOK by mail.
. . . or CLICK HERE to order CDs by mail. I've heard . . . a sweet wall of sound." with a host of talented guest artists joining in. 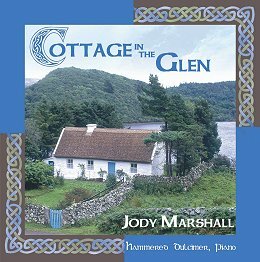 sound samples for Cottage in the Glen.